6 Of The Best Irons for you to purchase in order to get your Mid–Handicap golf securely 'on' in an attractive fashion. Forgiving irons have got smaller, so you won't need to be looking at chopper big bats anymore. The main drawback for many golfers when buying forgiving irons is that they immediately think the club head is going to look like a balloon on the end of a baseball bat. But manufacturers are way ahead of the game these days and TaylorMade’s M1 irons look good at address and still deliver great forgiveness. 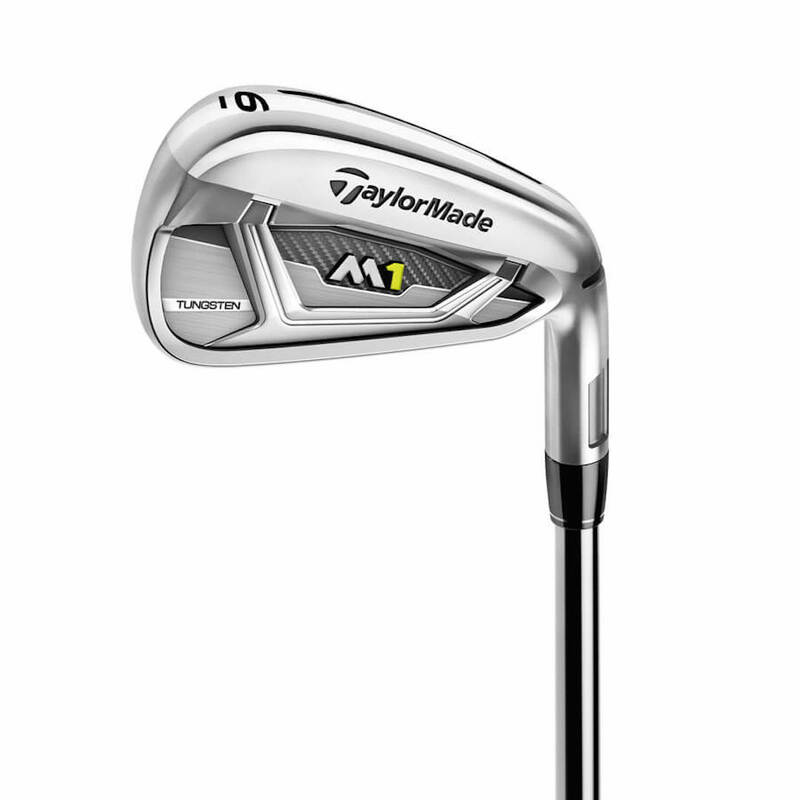 The famous speed pockets engineered into the M2 irons are still in place with the M1, enabling TaylorMade to create a 33% thinner face which helps give you greater ball speed on shots hit low on the face. It has a mid–sized top line at address with a smooth satin chrome finish. The M1 irons launch it high with great ball speed and shots land steeply to help the ball stop as quickly as possible once it lands. Nice. Ping i irons are always good, offering a blend of forgiveness without being huge behind the ball. But these are their best yet. 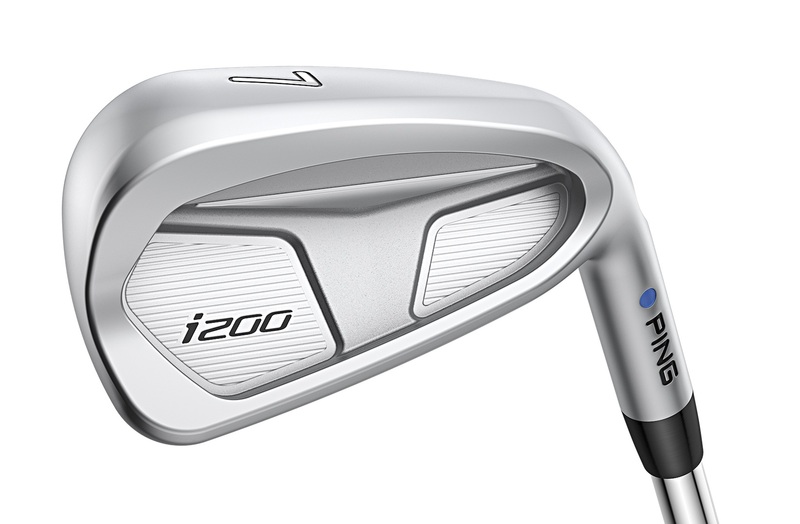 Visually they’re a cross between the S55 and previous i irons, with a weight pad in the centre of the cavity. There are no bright colours, no ugly medallions. If it wasn’t for the iBlades, these would be the best looking Ping irons ever. These look great behind the ball, but with a combination of a thinner face, tungsten weighting, and a custom tuning port these are more forgivng than a set of G25 irons. That's seriously clever. Callaway have added to their Steelhead XR family with the launch of the new Steelhead XR Pro Irons. The new Steelhead XR Pro Irons are packed with the same technology as the Steelhead XR Irons, but feature a more compact head with a thinner top line and narrower sole width. 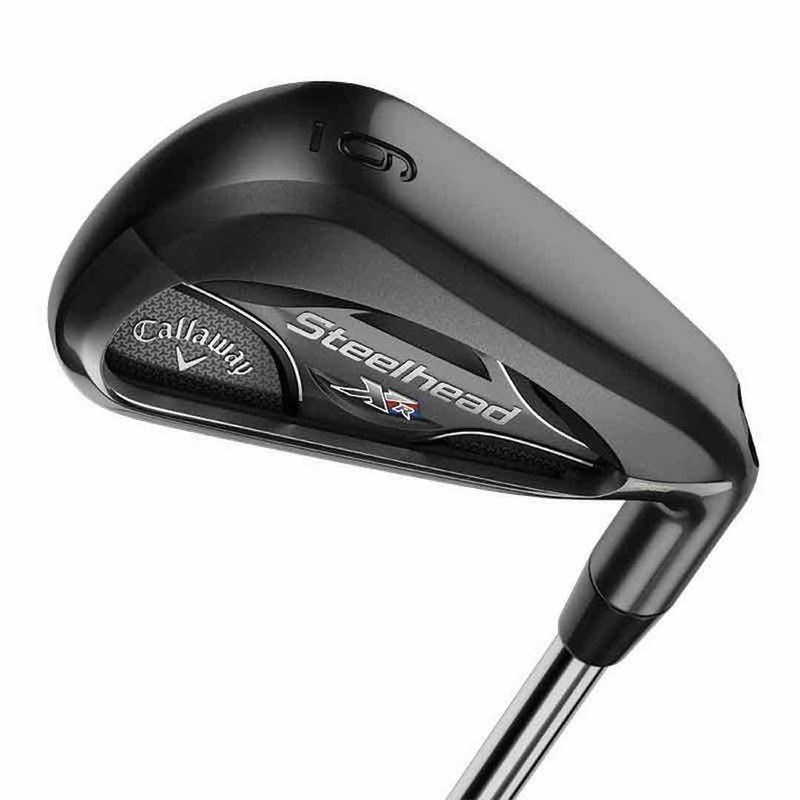 A sleek, non–glare black PVD finish also gives these Steelhead XR Pro Irons a great look. 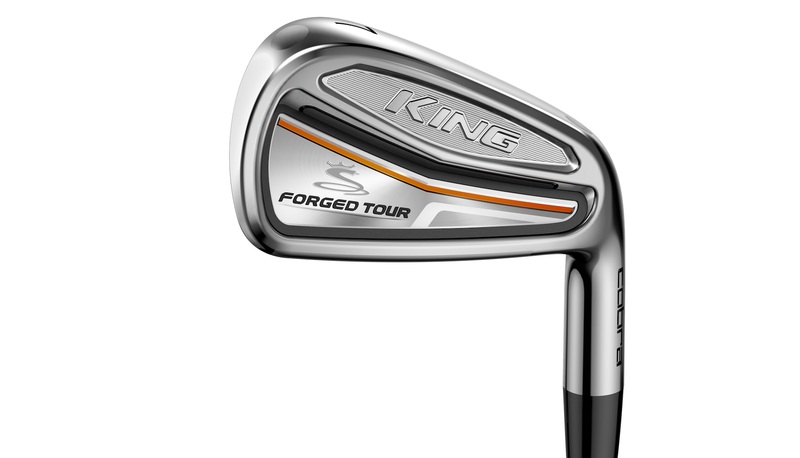 The Cobra King Forged irons are available in standard specs, or Bryson DeChambeau One Length. We really like the one length irons, as they make hitting 4, 5 and 6 irons much easier as you can make the same swing with every iron. 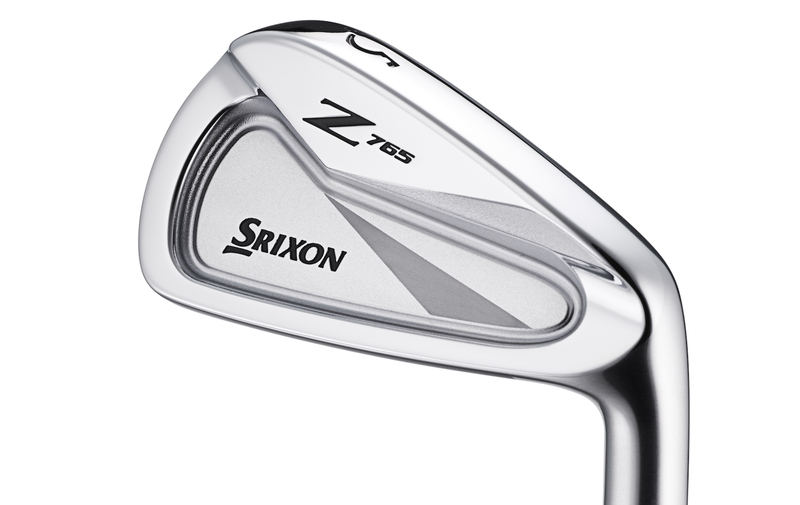 Both sets utilise a 5–step forging process which improves the feel of the irons. 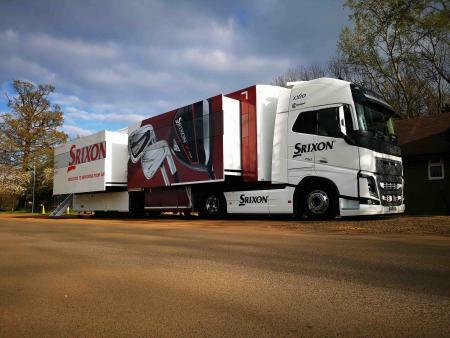 They have been designed to provide a consistent trajectory and distance gapping from long irons to wedges. They feature 100% CNC Milled Face and Grooves for maximum spin and trajectory control, Tungsten Weighting (in 4i–7i) for a lower and centered CG and a Thermoplastic Polyurethane (TPU) Insert (4i–8i) behind the hitting zone to dampen vibrations for better feel and move weight toward the perimeter for greater forgiveness. 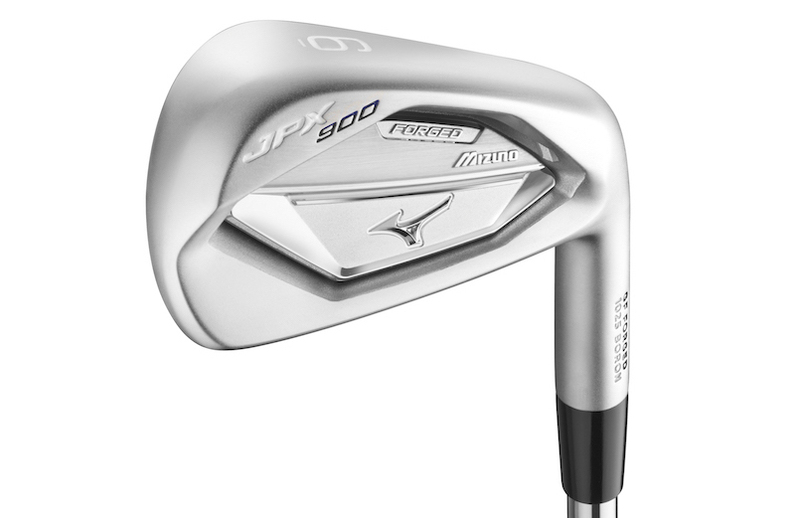 Replacing the JPX 850 Forged wasn't an easy task for Mizuno. A perfect storm of a golf club, it offered forgiveness, feel, and distance and has been one of the most popular Mizuno clubs ever. So how have they changed it? The JPX 850 Forged was the first Boron infused iron Mizuno had made, a material they added so they could make the metal strong, which in turn allowed them to make the face thinner for more ball speed and longer shots. Mizuno have improved the JPX 900 Forged by adding driver technology to the face. The JPX 850 face has the same thickness across the whole face. The 900 has a multi thickness face, that saves weight, but also increases ball speeds on your less than perfect strikes. PXG do things differently to everyone else in golf. 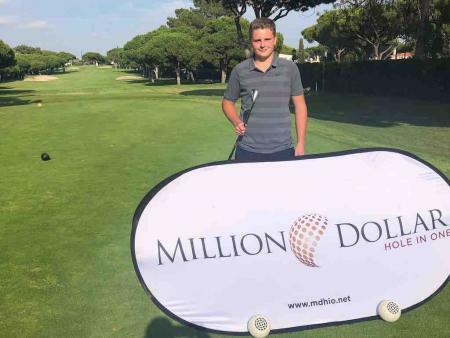 Club design, pricing, distribution. 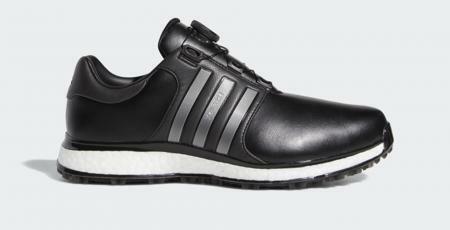 These aren't your typical golf clubs. So even though they are the new kids on the block everyone sit's up and takes notice. The PXG 0311 Irons feature what PXG claim is the thinnest face in golf, formed from HT1770 high–strength steel, which produces seriously high ball speeds. Then the hollow head is injected with Thermo plastic elastomer, or TPE, into the centre of the iron’s hollow body. TPE is a low–density material with vibration–dampening qualities that enhance the sound and feel of the iron. 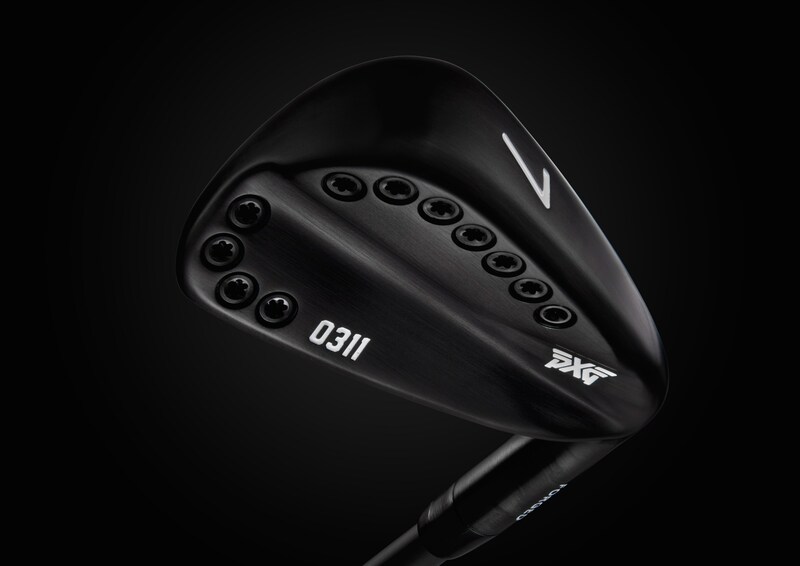 The body is forged of 1025 carbon steel, which also helps improve sound and feel. We love this Xtreme Black DLC finish option, but be prepared to pay an extra pretty penny for them over the standard satin chrome.